Click on the image for a closer look! I hope you'll take some time to pop on over to MTTC and check out what my teammates have created to inspire you to join in on the challenge with us this week! 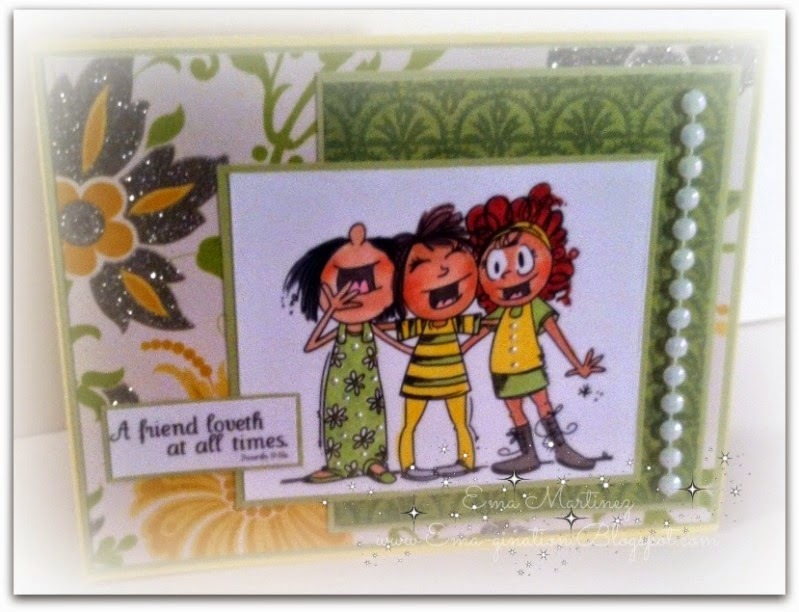 Lovely card Ema, what a great image and design. Beautiful card :) I love the image. It's really sweet. Cute image and great design! Love all of it! 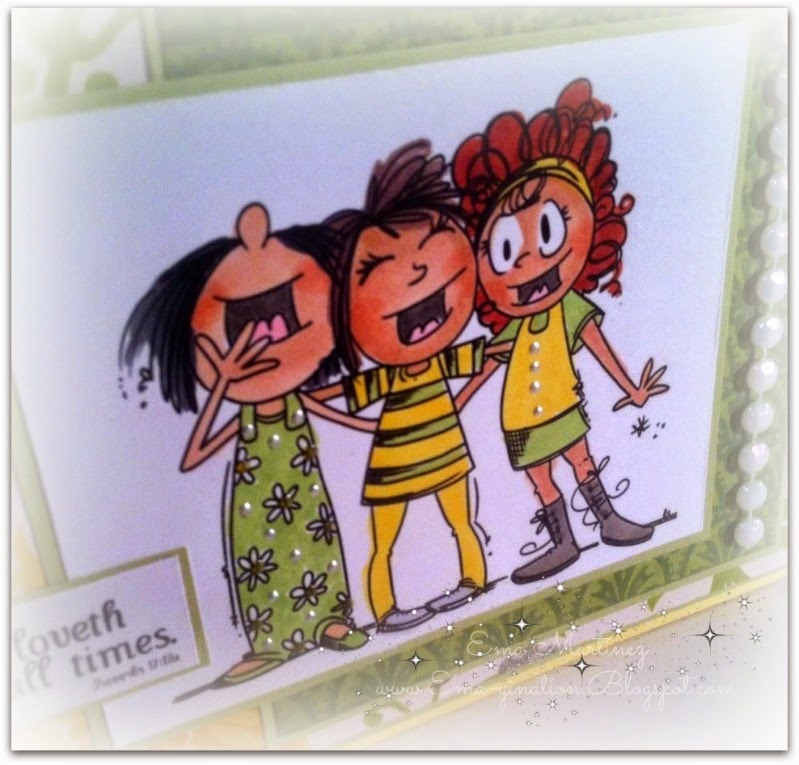 What a super fun and super cute card, Ema! Thanks so much for sharing your talents with us, and please stop by again soon. I'm so grateful to have you play along. Have a great week! Great card hun, love this image, they look so happy! Suc ha cut card!! Lovely stamp and great colouring, love these colours! 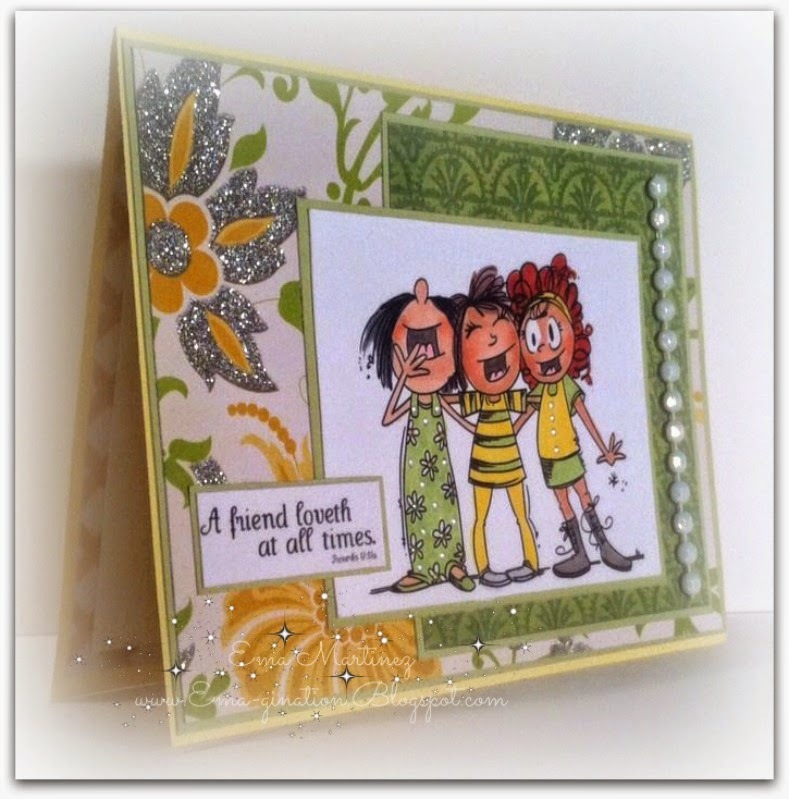 Thank you for joining us at Sister Act card challenge!! Good luck! Thank you soo much for taking part in our "Anything Goes” challenge over at Penny’s & good luck in the draw. 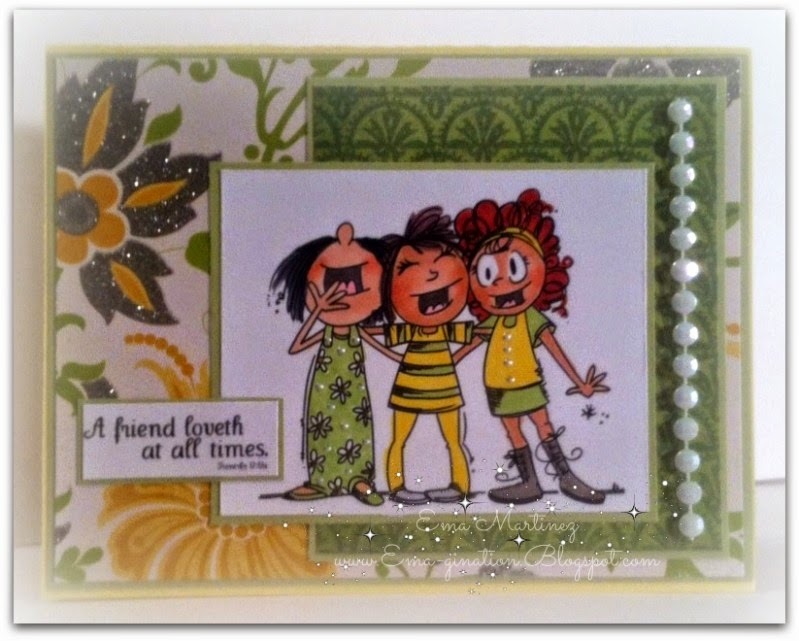 Thank you for joining our challenge at Kraftin' Kimmie Stamps! Lovely layers! Thanks for playing at LOC this week! Loving Couple and a Sleeping Gnome! Is it Bath Time... or Tea Time?